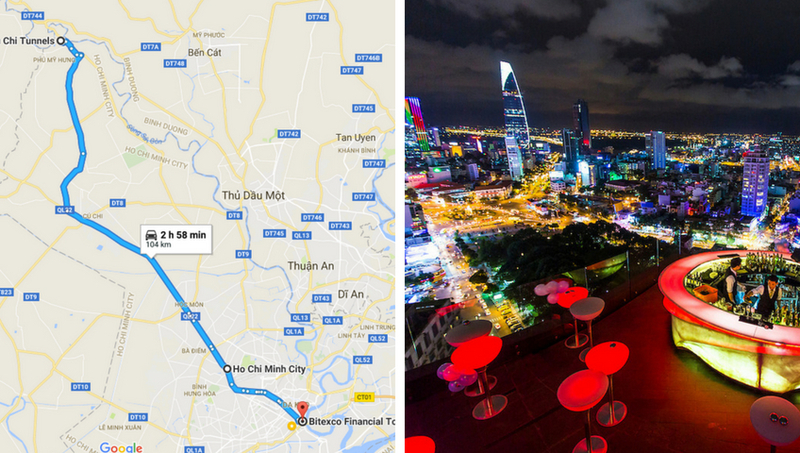 Pick up from your hotel in the morning to the northwest of Ho Chi Minh City. 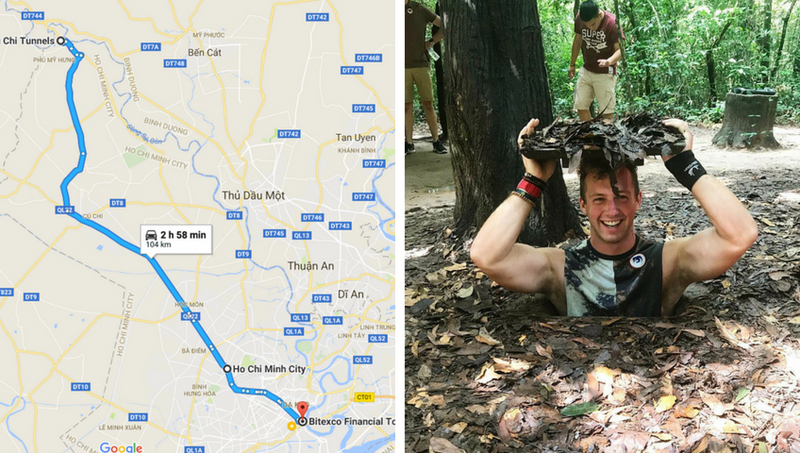 Located 37 miles (60km) from Ho Chi Minh City, Cu Chi tunnels is now considered a heroic district for its role during the American war in Vietnam. The tunnel complex was initially started in 1948 to protect the Viet Cong guerrillas from the French air and ground sweeps. The tunnels also served as communication routes, storage facilities for food and weapon caches as well as hospitals and living quarters for guerrilla fighters throughout the American war. A visit to the underground villages will provide a better understanding of the Cu Chi tunnels’ history, the hardship of life in the tunnels and the Vietnamese resilience during combat.In the late morning return to Ho Chi Minh city for Vietnamese lunch. We recommend, one of the best Vietnamese pancake eateries - Banh Xeo Dinh Cong Trang. After lunch, we are walking to the Pink Church which is one of Saigon’s oldest and most important Roman Catholic institutions. Then, heading to Cholon, the city's Chinatown district, discovering the markets and shops of the area, and also the Cantonese Thien Hau Pagoda - weave through the bustling streets and catch a glimpse of Ho Chi Minh City's everyday life. Drive back to the center to stop at the Ho Chi Minh city museum formerly-known Gia Long Palace showing some archeological evidence, but mainly photographic material that depicts the resistance of Vietnam against the foreign invaders. Back to your hotel later afternoon.